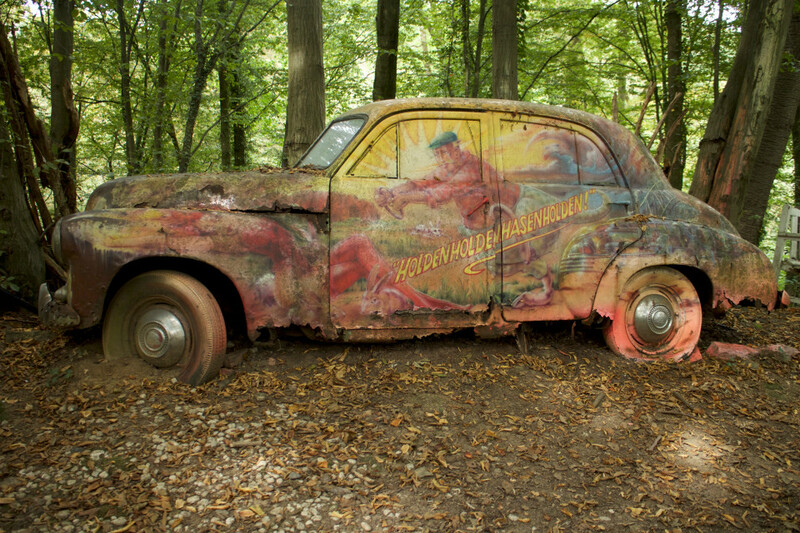 Million Dollar Car Graveyard Is The Most Amazing Thing You’ll Ever See! When you hear the words car collector, what is the first thought that comes to your mind? Probably, it is the idea of fantastic supercars being locked away in a massive hangar somewhere, and kept in immaculate condition. While that would be the case most of the time, this automotive enthusiast is completely different. His name is Michaael Fronlich, perhaps being best known as former racing car driver from Dusseldorf, Germany. Nowadays, he works hard towards finding vintage rides that would fit his collection perfectly. 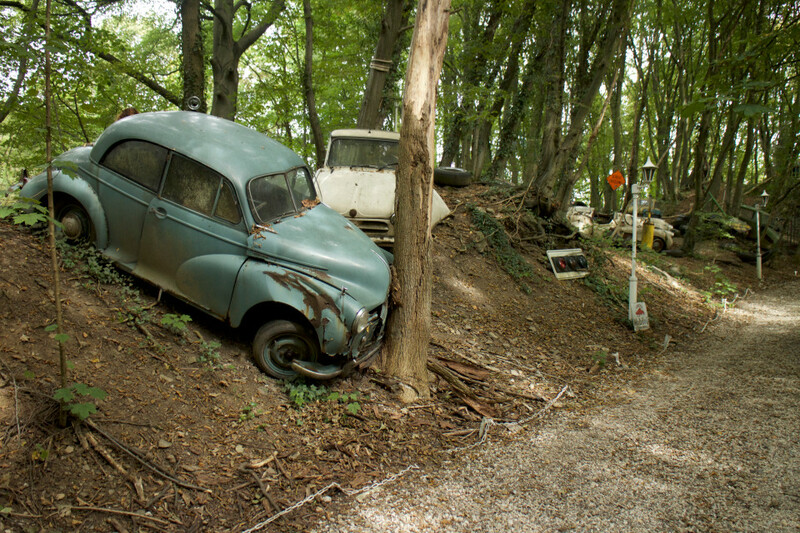 Unlike other collectors, he keeps all of his precious vehicles in a forest! Yep, you’ve read that right! Despite the worth of this collection that exceeds well over a million dollars, you can’t exactly say that Mr Fronlich takes good care of his belongings. At the end of the day, those are his cars, and he can what he pleases with them, but doesn’t it feel like such a waste letting these beauties rot away like this? Especially considering that this collection includes rides such as a Porsche 356 Racer, Jaguar XK120 worth $170,000, and a Buick worth $17,000 among others. Such a shame!